December 15th in Theme Lists by Wordpress Jedi . WP Deal: a deal management theme that lets you showcase the latest deals and coupons on your website. It comes with deal progress bar, social sharing features, front-end submission functionality, and support for split payments. 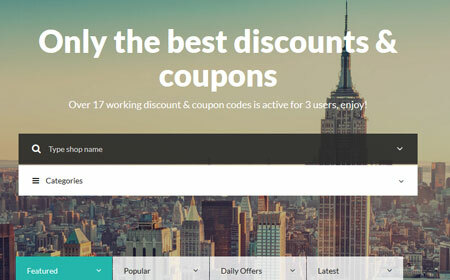 CouponPress: turns your website into a coupon code portal. It is ready for affiliate offers. Allows you to display coupon ratings. Users can submit their own coupons. The theme has a responsive design and advanced search. 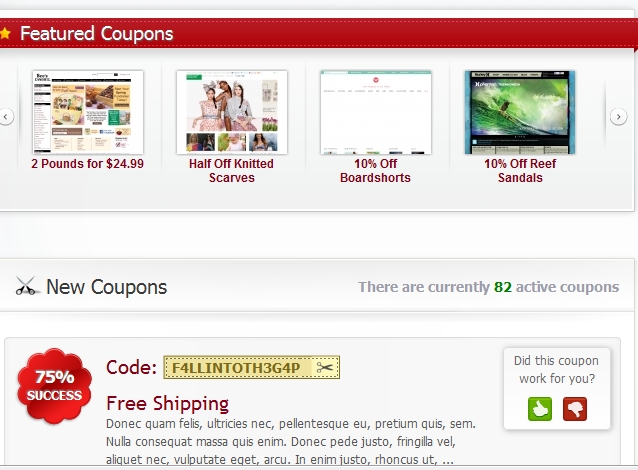 Couponer: a coupons and discounts theme built on Bootstrap. It is responsive and ready for Retina displays. Comes with AJAX search, MailChimp integration, and advanced search functionality. KUPON: a daily deal template with WooCommerce integration. You can easily customize its layout thanks to Visual Composer. 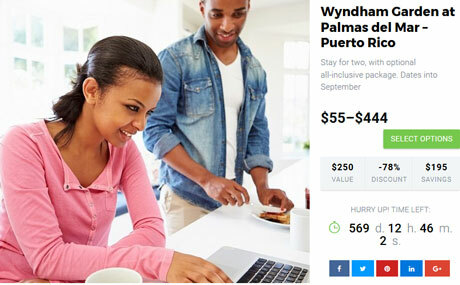 It allows guests to submit their deals. KUPON is ready for affiliate offers. Clipper: comes with multiple color options, user feedback, and statistical system to monitor your site’s performance. 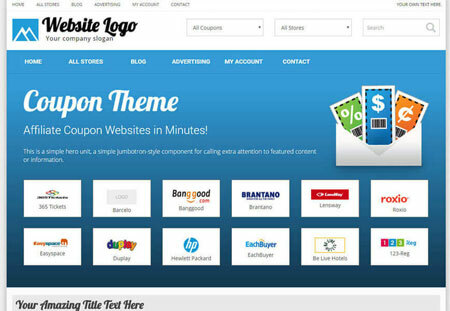 Turns your website into a coupon portal. 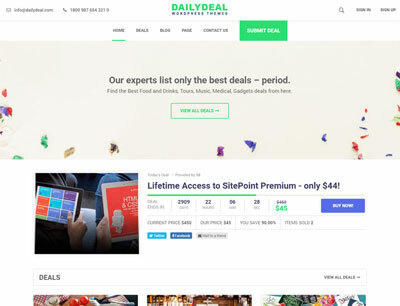 Daily Deal: turns your website into a Groupon like portal. 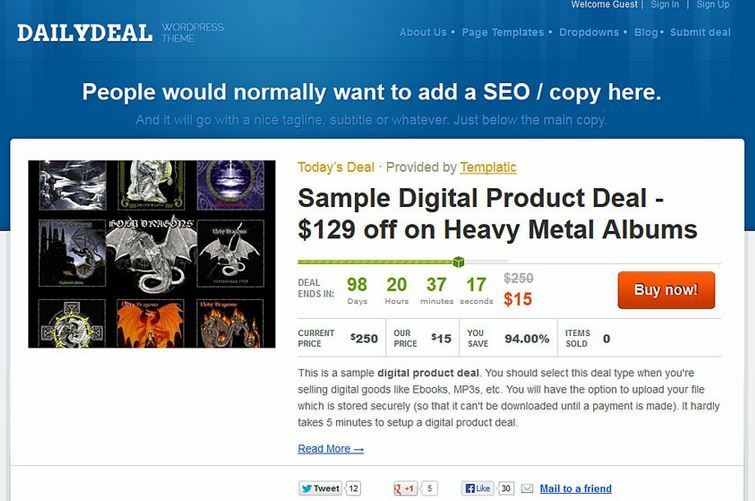 It allows your visitors to submit their own deals. Affiliate type deals are supported. 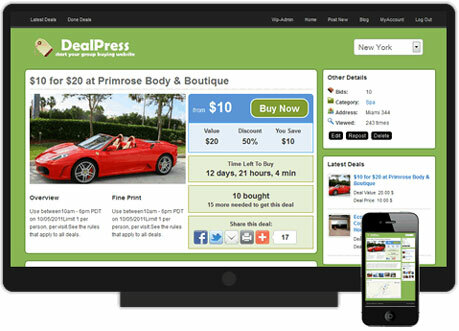 DealPress: a group buying theme with a custom post type for deals. It comes integrated with PayPal, Facebook, and Twitter. Have you found better deals & discount themes? Please share them here.